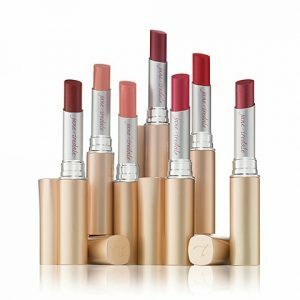 bare only uses the best mineral natural makeup there is…Jane Iredale. Natural makeup is what you want when you are ingesting what you wear, right?!? It adds up over the years so pick a safe Jane Iredale product to wear! Take 25% off Jane’s PureMoist lipsticks! Vivid mineral pigments blend with nourishing natural oils and superfruit extracts for petal‐soft lips that feel, look and taste amazing. 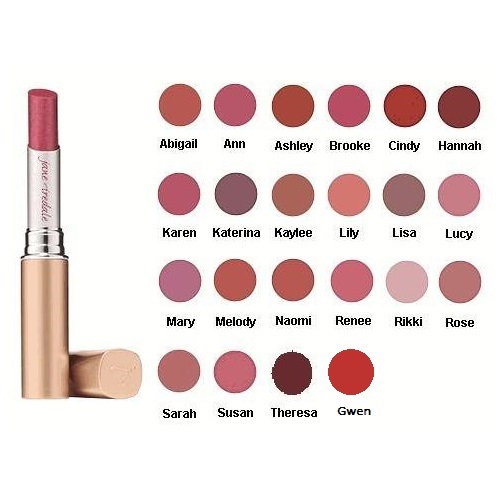 This is a vegan and gluten-free lipstick! This month we are saying goodbye to a few great shades. 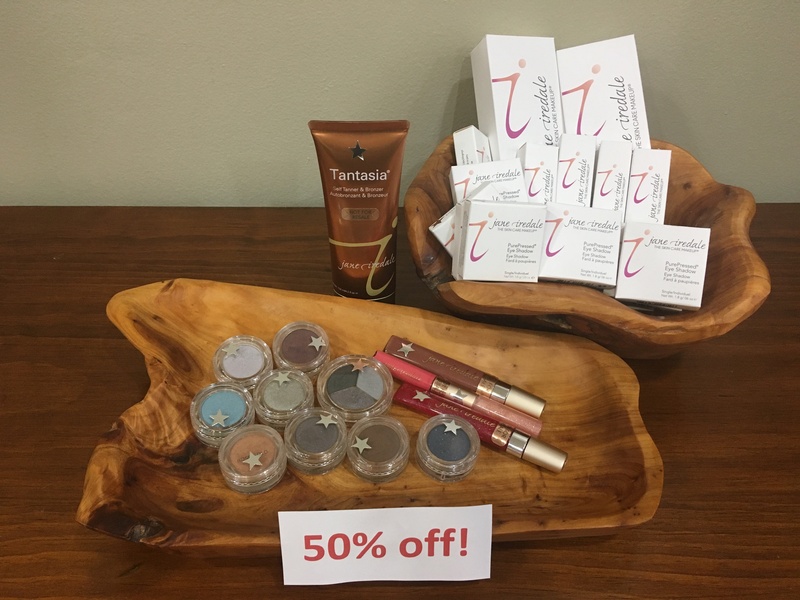 We’ve got lip gloss, lip stain, eyeshadows, and Tantasia (Jane Iredale’s self-tanner). Mineral natural makeup at 50% off! Feel free to phone or e-mail in your order. Click here to contact us and we’ll ship it for free! « It’s Moisturizer time…20% off all Moisturizers!